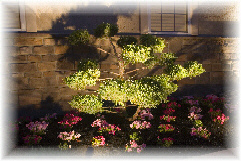 Why should your landscape only beautify your property during the day? 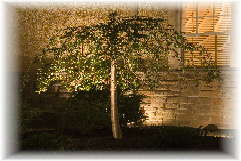 Premier Lawn & Landscape Services Inc. is able to install low voltage landscape lighting that will bring your landscape to life after the sun sets. Lighting can tap the hidden potential of your landscape, enabling you to take full advantage of all the benefits that come with an attractive landscape.